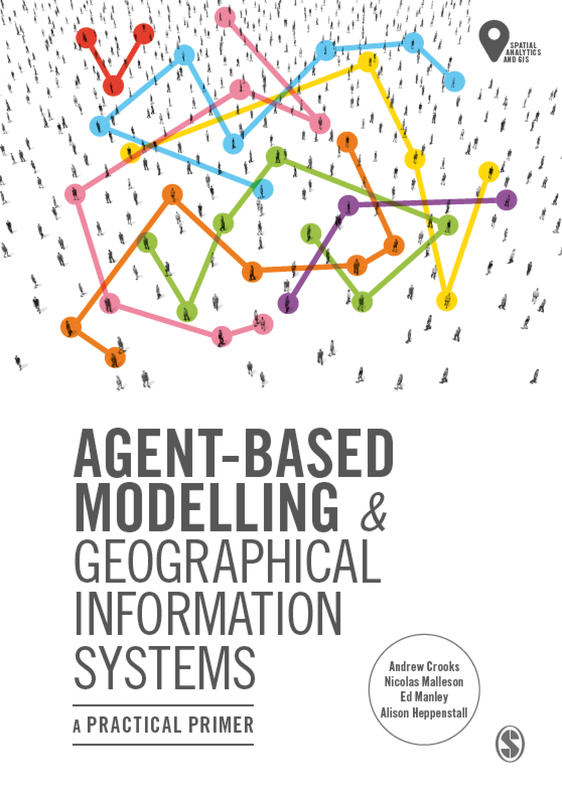 Emergencies are times of great uncertainty and while GIS has been used for a long time for planning evacuations, it has only been during the last few years that agent-based modeling (ABM) has been used to study peoples behavior in such situations. In a recent article by Epstein et al. (2011), they combine Computational Fluid Dynamics (CFD) and ABM to study urban evacuation planning. 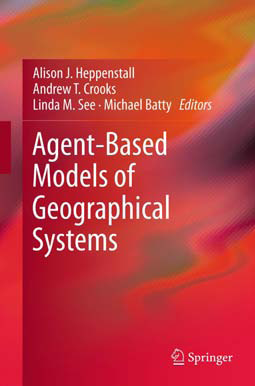 CFD is used to model the airborne transport of contaminants, while the ABM models the social dynamics of the population. Coupling of the two allows for simulating how populations might respond to a physically realistic contaminant plume. The movie below shows a hypothetical aerosol release in Los Angeles.